“Reflection” to me is a great way to think of my recent blogging experience on the A to Z. I’m still visiting blogs I missed during the actual challenge and still gaining more insight and finding surprises. So for me the experience continues. I found a few blogs that made impressions on me. Some gave me ideas because I loved their way of blogging. I found one that used only photographs. Another used songs and another, one that really touched me, who found 26 things to write about her recently deceased father. Her idea to do that was so extraordinary to me, so personal and it felt like it was important for her to do. Another did her alphabet on the countries of our world, fascinating and informative. And I loved all the “grammar”/”writing” blogs and their much needed information! I traveled quite a bit while blogging and found it a challenge to get internet every day, even in this day and age! Sometimes I had to write my subject and post it the next day. I still managed to make all 26 posts. I gained not only new friends and followers, but a fishing line into the pool of my abilities. I always hooked something and had the elation a fisherwoman has when reeling in a big one and actually getting it to shore. Some days I caught bigger fish than others, but always I succeeded. This fed my writer’s need. Putting words to screen, finding images that spoke to what I wrote or helped explain it further. It also created a pattern that I have since been able to continue. That pattern? Writing every day, consistently, happily; making inroads on my work in progress. Blogging every day gave my mind, and morale, a boost. I discovered secrets hidden where I least expected to find them which gave my characters more depth to their lives. My characters mean even more to me now and I’m starting to understand why they do the things they do. As a writer I live for the moment “my” characters take their lives into their own hands; when they tell me what they are doing, want to do, etc. instead of me having to think it all up on my own. I prefer having “partnerships” with my characters instead of being the dictator. Somehow knowing I can hear their voices makes their lives and stories feel all the more real to me. 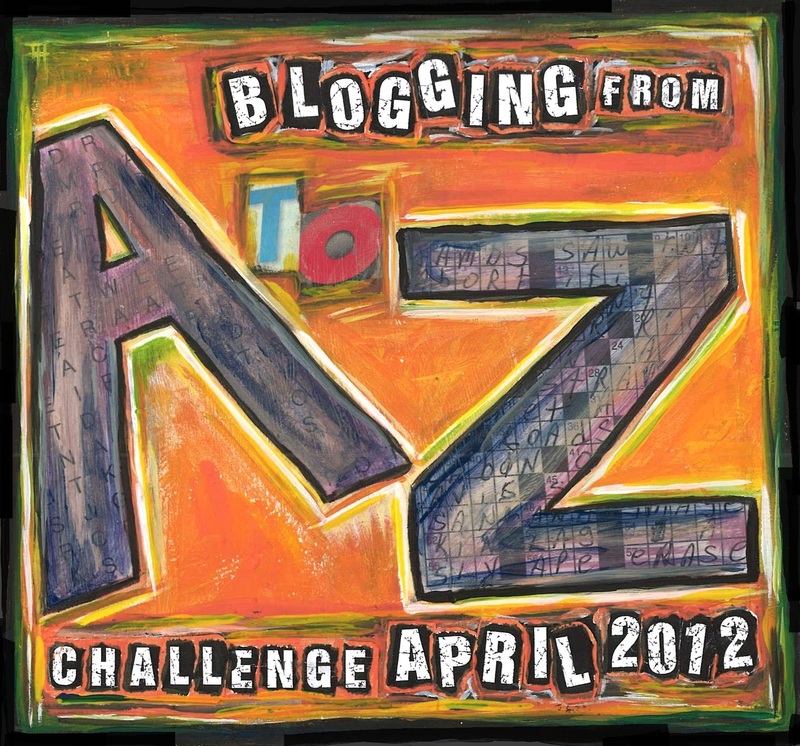 I, like you, found inspiration in different people's approach to the A - Z Challenge. But I did lose contact with my characters, sometimes visiting 50 blogs a day. I'm back now, and my mc has just taken me in a wonderful new direction. We think a great deal alike. My characters have a voice. I love that. Awesome post! I loved the fishing analogy. 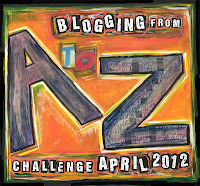 Also, congrats on finishing the A-Z challenge and on reaching 200 followers. Wonderful reflections of the challenge and pleased you will do it again. Glad the Challenge gave you a life/writing boost! Yes, this is an amazing life, and the love of writing drives us on.